With over 120 active distilleries spread across Scotland, a distillery tour is a must for any visitor. In Scotland, distilleries are split into five whisky-producing regions; Campbeltown, Highland, Islay, Lowland and Speyside. Where a whisky is made, can have a huge bearing on its flavour. For instance, everything from the source of the water to the presence of peat in the local area will come through in the taste. Speyside is the largest whisky-producing region, which in fact boasts almost two thirds of Scotland’s distilleries. Speyside lies below the Grampian Mountain range between Inverness and Aberdeen and all the distilleries are located on the River Spey or adjoining rivers. 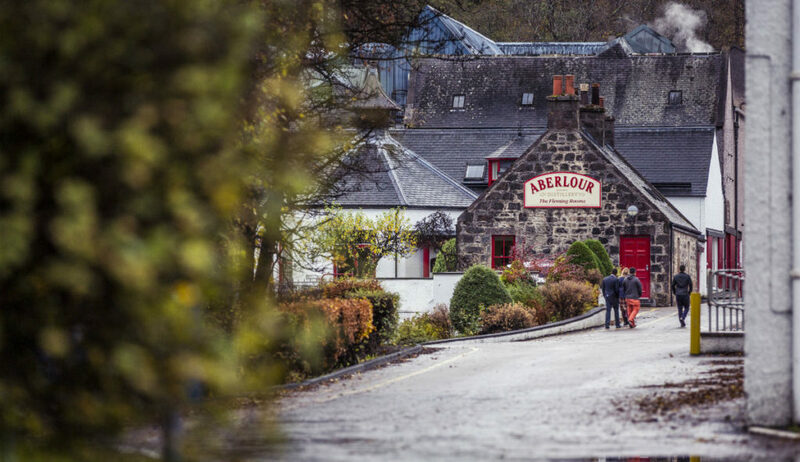 Aberlour Distillery is located in the Speyside Whisky region of Scotland. Found just south of Elgin and the A96 road, which connects Inverness and Aberdeen. The whisky itself is renowned throughout the industry for being a rich, sweet, fruity whisky. This is due to the fact, the whisky is matured in sherry casks. The tour experience is comprehensive and allows visitors to visit all areas of the distillery. Beginning with the distillation process in the stillhouse through to the maturation in the bonded warehouse. For more information please visit the Aberlour website. Ardbeg is based in the Islay region of the whisky world and is renowned for its mysterious backgrounds from the days of whisky smuggling. The distillery, particularly boasts some incredibly smokey, salty and heavily peated whiskies, which flavours originate from the surrounding land and sea. Through the tour you are shown around the distillation stills as well as the kilns where the heavily peated smoke dries out the barley. The tour finishes by one of their award winning drams. Islay is an ideal location for whisky enthusiasts due to 8 wonderful distilleries on offer. The island also enjoys some spectacular scenery. For more information please visit the Ardbeg website. 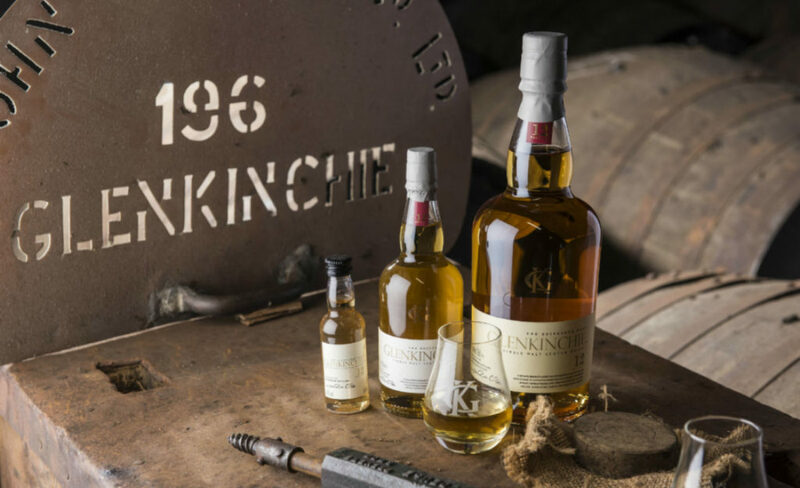 Glenkinchie Distillery is one of the six distilleries in the Lowland region of Scotland. It is located in the Glen of the Kinchie Burn, just 15 miles from Scotland’s capital. Therefore it is known as ‘The Edinburgh Malt’ and celebrated it’s 180th anniversary in 2017. During your tour, you can spend some time at the museum which tells the story about malt whisky production. You will also witness the largest stills in Scotland, with a volume of 30,963 litres! In addition, Glenkinchie Distillery is proud to be the official single malt of The Royal Edinburgh Military Tattoo. The distillery now also operates a shuttle bus service from the city so you can enjoy a dram or two! For more information please visit the Glenkinchie website. Glenmorangie Distillery is located in the Highlands of Scotland in the town of Tain. It is also around 15 minutes from the world famous Royal Dornoch Golf Club. Glenmorangie is still the biggest selling malt whisky in Scotland and offers a varied range of wood finished whiskies, such as port, wine and bourbon to name a few. Glenmorangie is particularly unique as all its barrels are made from trees selected in Missouri, USA. These barrels are then loaned to Bourbon Whisky giants, Jack Daniels to flavour the barrels for 4 years. It is then that they are sent to Glenmorangie for filling with the Single Malt. Once again, Glenmorangie Distillery offers a comprehensive tour. 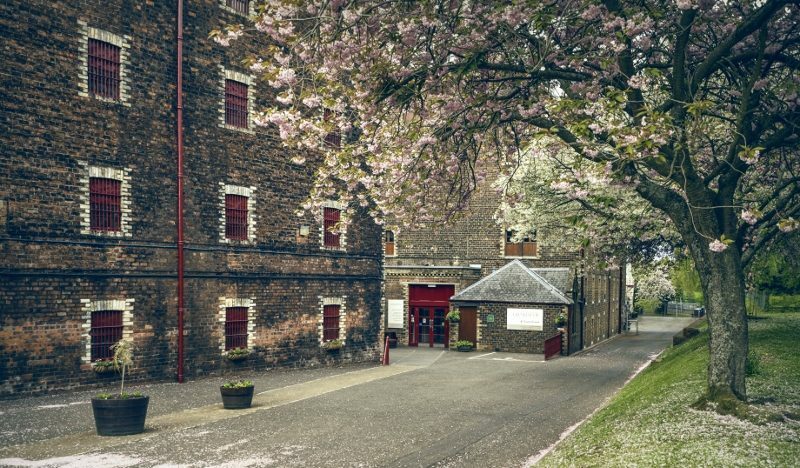 Visit the tallest stills in Scotland and experience the bonded warehouse where some of the finest casks are held for maturation. For more information please visit the Glenmorangie website. 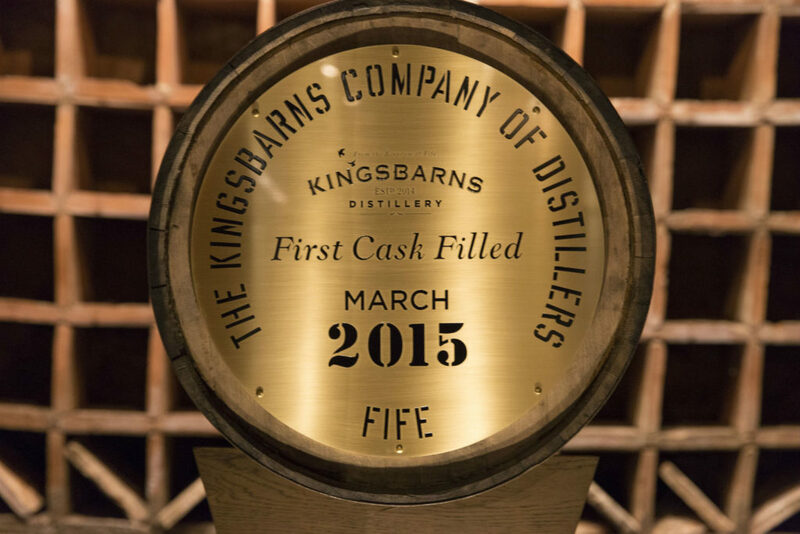 Kingsbarns Distillery and Visitor Centre, in Fife Scotland began its journey just a few years ago. Douglas Clement, a golf caddie at Kingsbarns Golf Links thought of the idea. As a result, he converted an old and semi-derelict farm, and himself and Director William Wemyss, who’s family bought the Kingsbarns project in 2013, opened the Distillery in November 2014. The Distillery released a 2-year-old spirit drink, ‘New Make Spirit. In 2018 they were delighted to release their first single malt Scotch whisky; The Founders’ Reserve Inaugural Release. In fact, this was bottled solely for their Founders’ Club members. Subsequently, at the beginning of 2019, Kingsbarns released their first flagship whisky, ‘Dream to Dram’. With a fantastic visitor centre and tours on offer Kingsbarns distillery is proud to hold a 5 star rating from VisitScotland. It is also right on the doorstep of Kingsbarns Golf Links and just 7 miles from St Andrews, who could resist a dram after a round of golf? The Macallan is also located within the Speyside Whisky region of Scotland and a little further south than the aforementioned Aberlour Distillery. Macallan is a worldwide brand, which was made famous for is big, rich sherried speyside whiskies. Over recent years Macallan have added to their portfolio of various whiskies finished in different cask types to meet global demand. 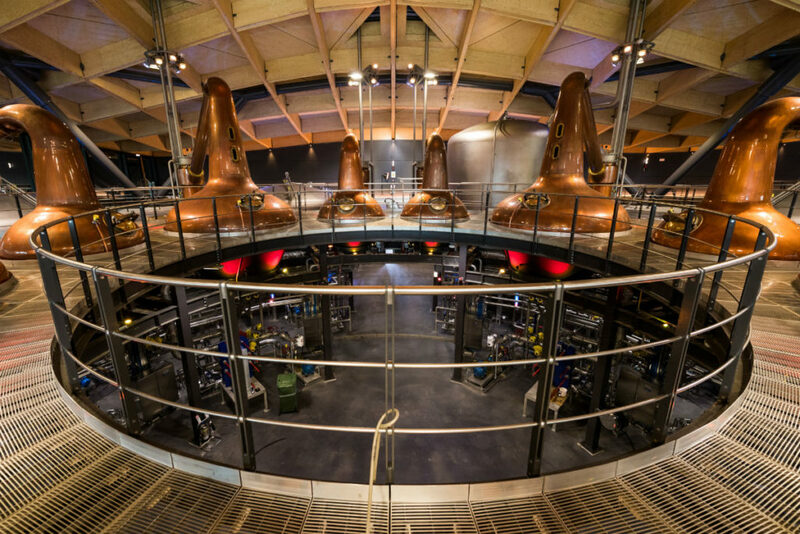 In 2018 Macallan’s brand new distillery opened which certainly has the WOW factor! The new building has been designed to celebrate the whisky making process. It is 120 metres long north to south, 68 metres east to west. It holds a single mash tun, 21 stainless steel washbacks, 12 wash stills and 24 spirit stills. The stills have been made by Forsyths of Rothes, who have been making stills for The Macallan since the 1950s. Specifically, they have been handcrafted to be exactly the same as the previous stills, which are the smallest on Speyside. The ‘Six Pillars’ Macallan distillery tour takes you through how the finest casks dictate the natural colours, aromas and flavours, which make Macallan such a world famous dram. For more information please visit the Macallan website. The Scotch Whisky Experience located next to Edinburgh Castle is a five star visitor attraction offering whisky tours and tastings, private dining and also houses Amber Restaurant and a whisky shop. 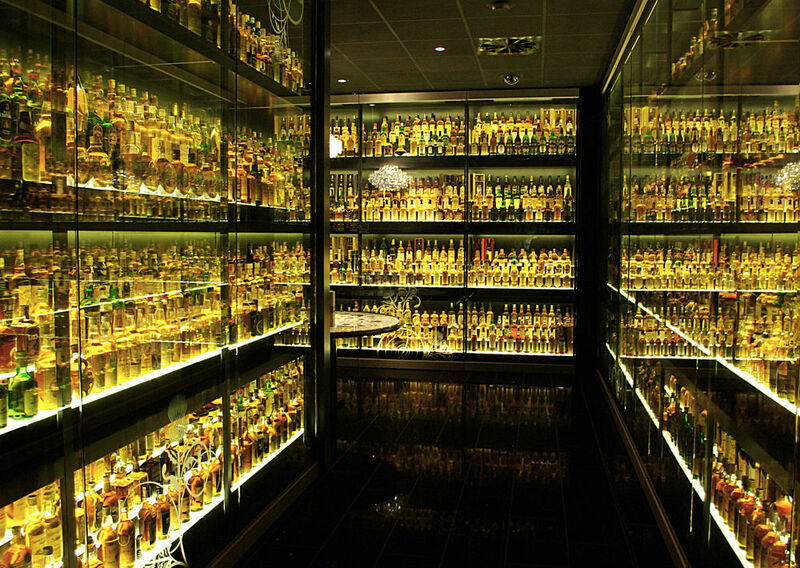 The experience is home to The World’s Largest Collection of Scotch Whisky, with 3384 bottles of liquid gold. 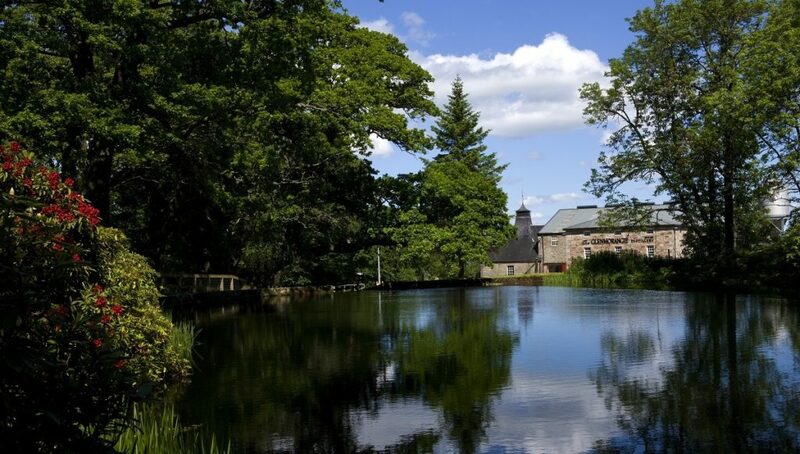 All touring visitors can enjoy a whisky tasting within this unforgettable setting. Or for a truly unique experience, dinner for groups of 10 can also be accommodated. Offering a range of different whisky tours, for the novice to those who already have a good knowledge of scotch whisky, you will find a tour to suit you. You can even step into the shoes of a Master Blender with their ‘Blend your own whisky’ package where you will create your own whisky to take away and enjoy. Amber Restaurant uses exceptional produce from our country’s hills, glens, lochs and seas so you are guaranteed to enjoy Scottish food at its best. The knowledgeable staff will even be able to recommend the perfect whisky to accompany your chosen dish. For more information please visit the Scotch Whisky Experience website. 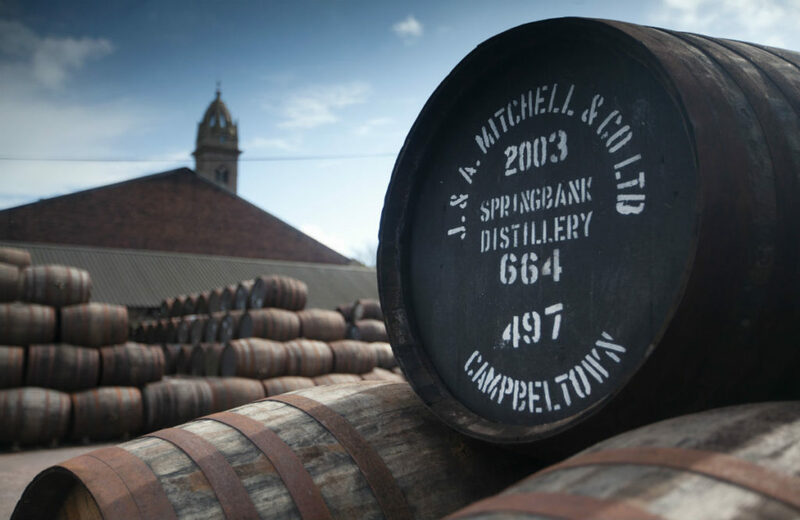 Springbank Distillery is from the Campbeltown whisky region, in Scotland. It is found on the peninsula named the ‘Mull of Kintyre’, made famous by Paul McCartneys song on the West coast of Scotland. On a clear day Campbeltown can be visible from the famous Ailsa Course at Trump Turnberry. The distillery is also just a few miles away from other outstanding courses at Machrihanish. Springbank offers three brands within the distillery. Hazelburn, which is a smooth triple distilled spirit. Springbank which is lightly peated giving an oily, smokey taste and finally Longrow which is double distilled and heavily peated giving salty, very smokey flavours. Furthermore, Springbank is unique as it is the only distillery in Scotland where the entire process is handled on site. This includes, the growing of the barley, through to the distillation, maturation process and finishing with the bottling. An extensive tour is offered here to all visitors. You can witness the entire process and on some occasions ‘Muck in’. An area named ‘The Cage’ is also a place of legend, which allows visitors to purchase exclusive distillery bottles that will never make general sale. For more information please visit the Springbank website. If you wish to include a visit to any of the distilleries listed above during your tour to Scotland please specify on our enquiry form. Alternatively please let us know if you would like to arrange a whisky tasting or visit any other distilleries.